DOUBLE ROOM PER NIGHT 3500.00. EXTRA PERSON PER ROOM PER NIGHT 550.00. SINGLE BED ROOM PER NIGHT 2500.00. 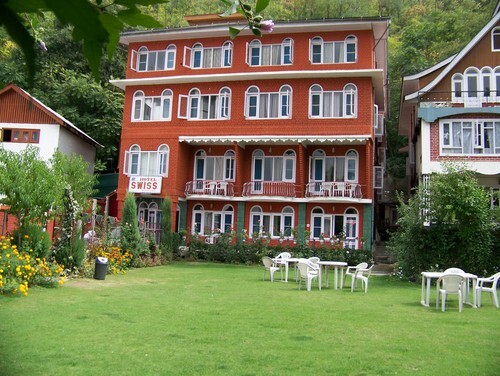 For backpackers and foreign visitors we give a significant discount on every room. Please note :- Copy of the wire transfer must be scanned and emailed for confirmation. Children below 5 years no charges at all! Checkout Time 12 : Noon.